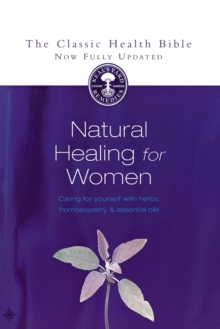 Neal's Yard Remedies is the UK's leading natural health and beauty company. 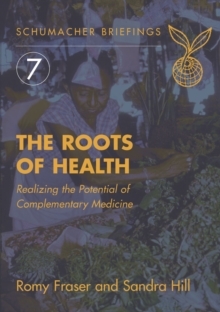 Founded by Romy Fraser in 1981, it leads the way in organically sourced, scientifically researched products designed to promote health, happiness and well-being in ways which also benefit the planet.In this book, the founder of NYR reveals the fruits of years of company research which explains how to create the cosmetics at home. 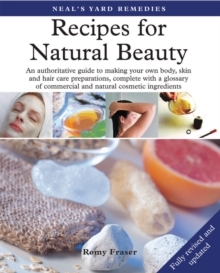 With step by step instructions, the book contains a whole range of skin and body treatments, including shampoos, hair dyes, cleansers, moisturizers, toothpastes, hand and nail creams, body scrubs, perfumes and fragrances and many more. Making beauty products at home means that the ingredients used can be controlled, and with experience, creams, lotions and other products can be tailored to suit individual skin types. 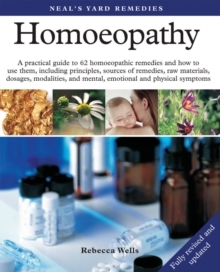 This is a fully revised and updated edition of a book first published in 1997 and now well-established as a standard work of reference.